When people see my home for the first time they always exclaim “how do you keep it clean” or “I could never have an all white home with my children” . I always answer ” its easier than you think”. From my very first home (a military married quarters) I have always decorated with white. I just love the fresh brightness, the uncomplicated lines and feeling of calmness that white brings. 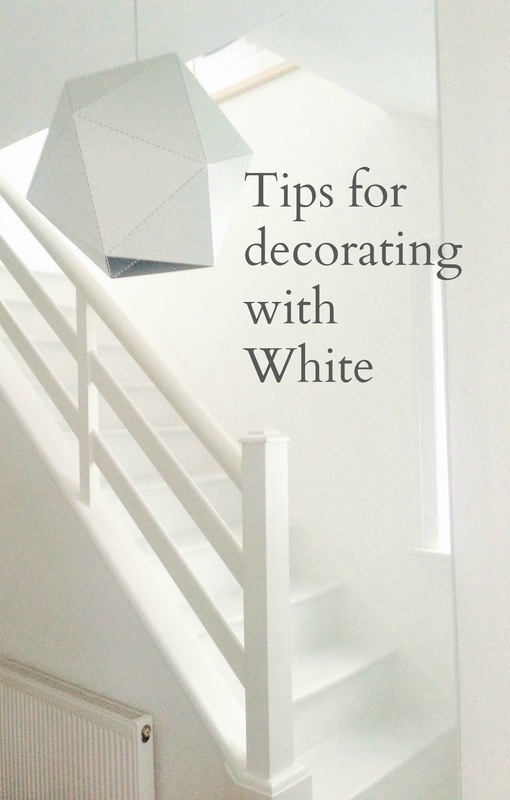 If you have ever been tempted to decorate with white but have not quiet been able to bring yourself to go for it, I’ve listed some tips below that might help you give it a go. 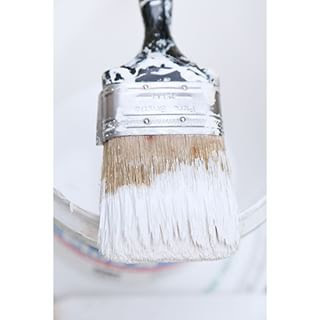 White is a great colour to paint your house if you are on a tight budget. You can get really good quality paint these days in HUGE quantities for very reasonable prices. Many of the big DIY stores have their own brand emulsions. We have found the own brands are usually just as good for coverage and quality but far less in price. paint over the offending artwork. We also have white sofas from IKEA with washable covers. WHAT ! most people exclaim when they see them. But they can be washed at high temperatures with a dash of bleach and come out looking all sparkly and new. I have found the IKEA fabrics in particular wash and wash and get softer and better each time. We have a spare set of covers so when one set is in the wash the other can be put on the sofa. By using white as your base colour , you can quickly and easily change the mood or style of a room by using accent colours in your accessories. This is an affordable way of refreshing a room without having to go to the expense of a complete redecoration. Great for seasonal decorating. 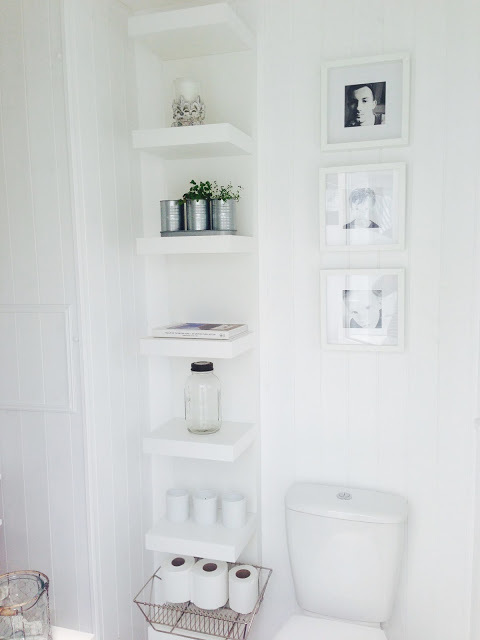 White is a great colour for making small spaces look bigger. You can see an example of this HERE when we recently finished renovating our Utility/laundry room. The old coal shed and outside loo have been knocked into one space painted white and kitted out with white accessories. 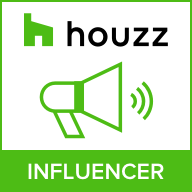 It looks clean and stylish, is actually now a workable space and will most certainly have added value to our home at very little cost to us. I also have whire walls as I live in a hot climate in small apartment. As I replace furniture I'm gradually going over to ore white. However, I would like to get my inheritted cream sofa recovered in navy blue as it looks decidedly grubby. So true, and great advice!! Love it!! I love the fact that white provides a neutral backdrop so you can change your look at the drop of a hat simply by changing out coloured accessories. Absolutely agree Stacey. I do this all the time in our home (much to the amusement of my husband) but he doesn't complain as I often sell on the accessories I have become bored with .